After a great success with the kilt raffle last year, we will have the same special Grand Raffle at the Burns Supper event in 2016! 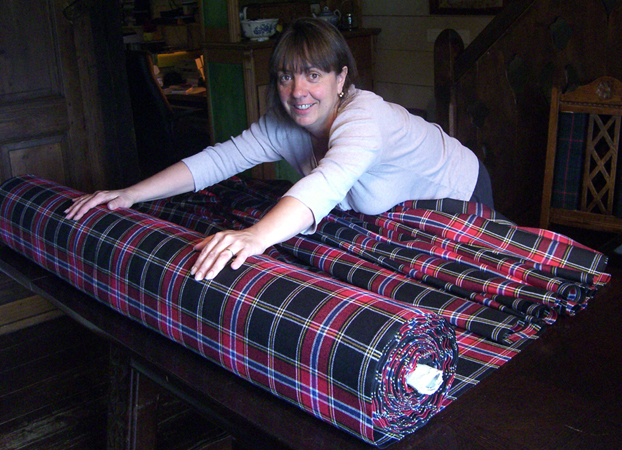 Together with our member, Mr. Richard Kvam, your Committee is very pleased to present the Grand Prize of one box pleated bespoke kilt in the Norwegian Night tartan, to be made to the lucky winner's measurements by renowned kilt maker Lady Chrystel. Tickets are NOK 100 each and can be purchased at any Cally meeting up to and including Burns Supper, by contacting the Secretary who will make a note of the purchase. Alternatively, Members can purchase tickets by transferring any amount in increments of NOK 100 to the Cally's account, number 9235.13.46193, making sure to include a clear note of NAME, NUMBER OF TICKETS, and the text "KILT RAFFLE" when making the payment. If paying by bank transfer, please also send an email to secretary@cally.org and treasurer@cally.org giving the same information. As soon as the Treasurer confirms the payment, the Secretary will register your tickets and confirm to you via email. All tickets purchased will be registered and tracked by the Committee - no physical ticket will be given. How to enter: Either at meetings from the Secretary or via bank payment to account number 9235.13.46193. 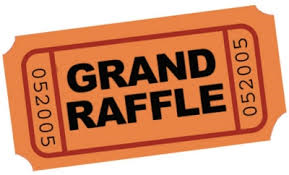 When: The Grand Raffle Draw will be held at the Burns Supper on Saturday 23th January 2016. Don't hesitate - enter now for your chance to win this very special Grand Prize!